Download "Aktivering af Survey funktionalitet"
1 Surveys i REDCap REDCap gør det muligt at eksponere ét eller flere instrumenter som et survey (spørgeskema) som derefter kan udfyldes direkte af patienten eller forsøgspersonen over internettet. Dette kan sættes op på mange forskellige måder afhængigt af behovet i det enkelte projekt. Ved hjælp af logikker kan surveys programmeres til at blive udsendt på bestemte tidspunkter eller udløst af bestemte andre begivenheder. 5 Survey settings 2 Skal det være muligt for indtasteren at afbryde indtastningen og vende tilbage og fortsætte på et senere tidspunkt. 14 Survey not first instrument Linked to field As an alternative to having the survey as the initial inclusion instrument, it is also possible to have it as a later instrument as part of a project involving a number of other instruments. 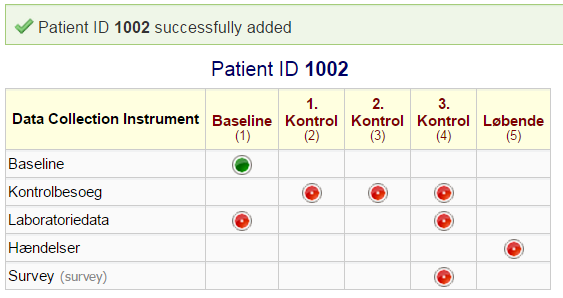 The first instrument where the record id is defined is a normal instrument, but we wish to have the patients enrolled in the study fill out one or more surveys during the study. 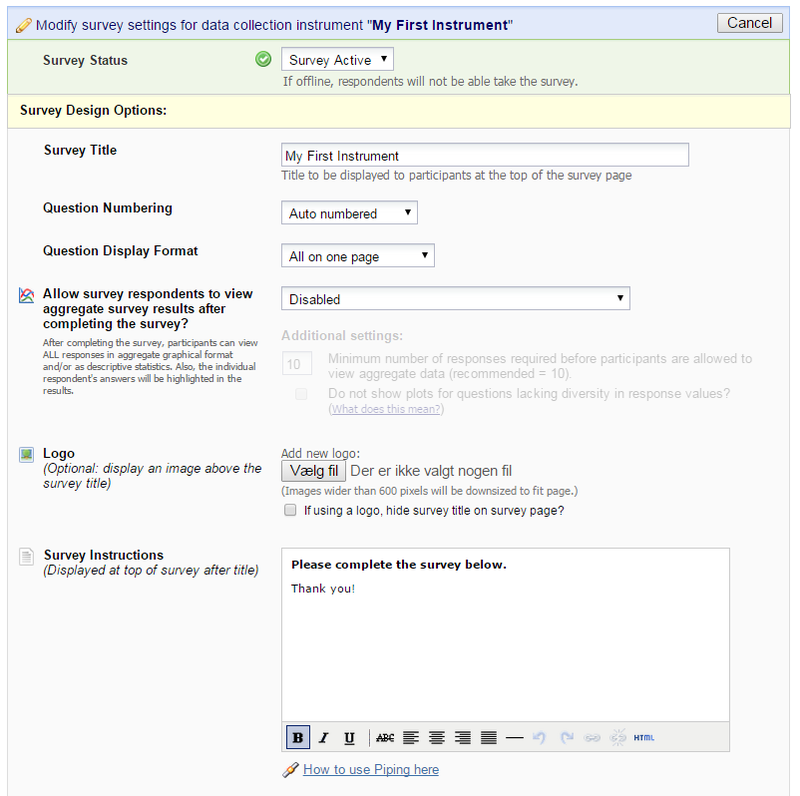 For this kind of survey use, we will need to populate the manage survey participants module by activating an field in one of the other instruments of the study, such as for example the baseline instrument. 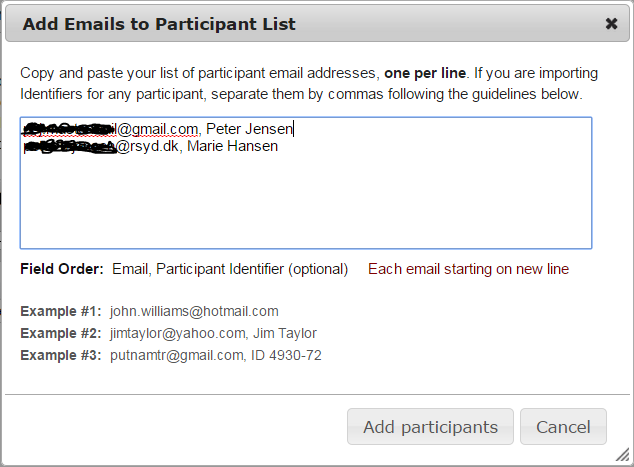 When this is done, an address is automatically added to the survey participant list when a new patient is created in the baseline instrument. 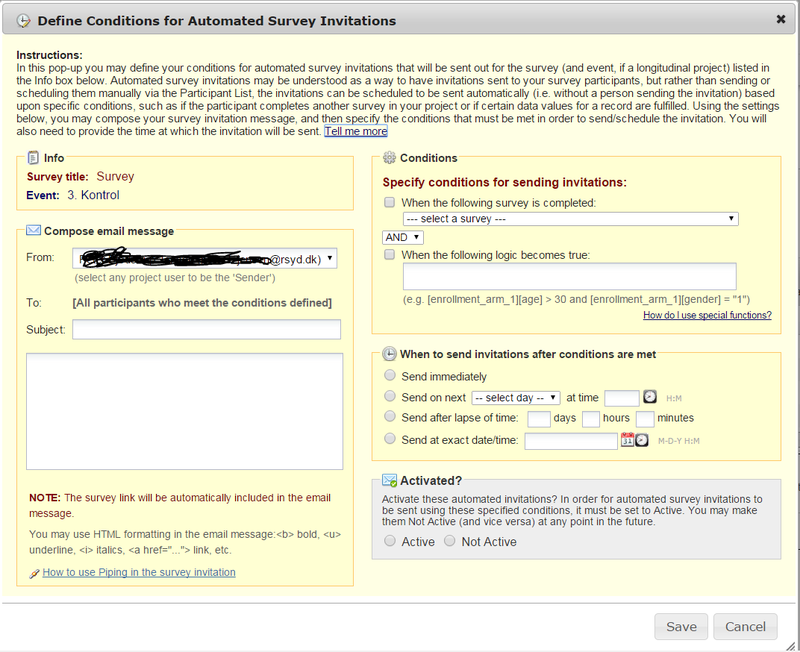 The surveys can then be sent either from the manage survey participants module, or automatically based on defined rules. 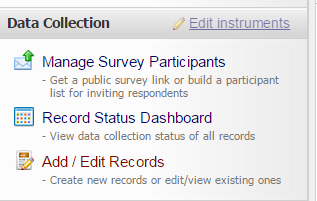 Using surveys in this way allows one to use ones own record id format instead of REDCaps autonumbering. 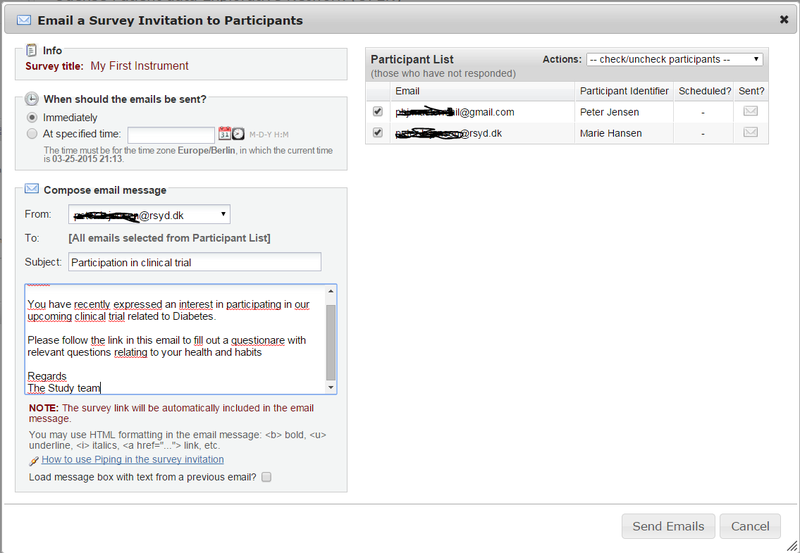 This type of survey will by design not be able to be anonymous. 15 Survey instruments In this example we have defined a number of normal instruments and a single survey at the end. In the baseline instrument we are collecting an adress. 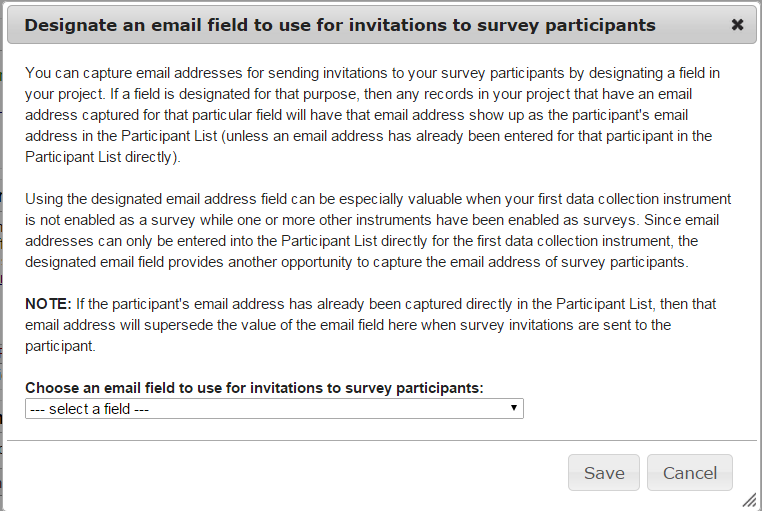 18 Autoadded to survey participant list The adress has now automatically been added to the survey participant list, and the survey can be composed and sent the same way as in an invited survey. The purpose of our Homepage is to allow external access to pictures and videos taken/made by the Gunnarsson family. Kunstig intelligens. Thomas Bolander, Lektor, DTU Compute. Siri-kommissionen, 17. august Thomas Bolander, Siri-kommissionen, 17/8-16 p.
Web-seminar 30 March 2017 Noter Følg mig på www.tomhougaard.dk Hvad er Day Trading og Spekulation? Attachment is the great fabricator of illusions; reality can be attained only by someone who is detached.